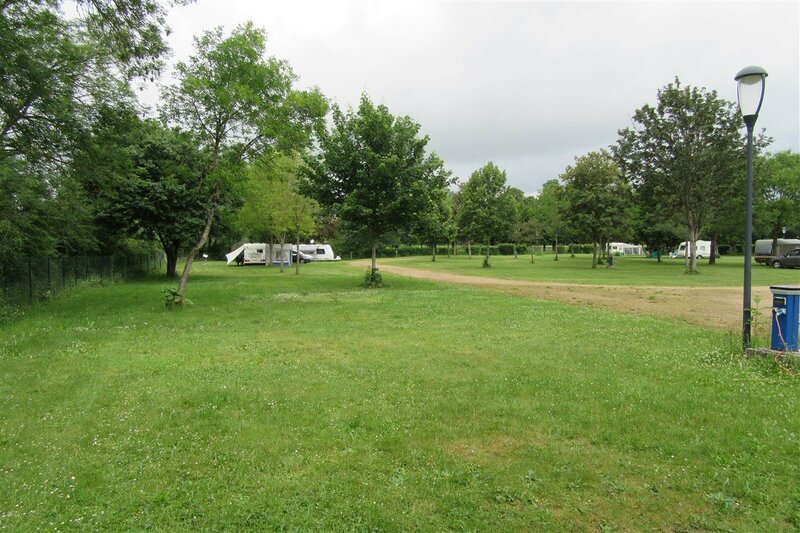 We're looking for a site for a few days in the Auxerre area and came across this one. It's very tempting but the CC France guide suggests the sanitary facilities may not be up to much. We don't actually expect hot and cold running lackeys but a basic standard of cleanliness would be nice. Has anybody used the site and would be able to give us a view? 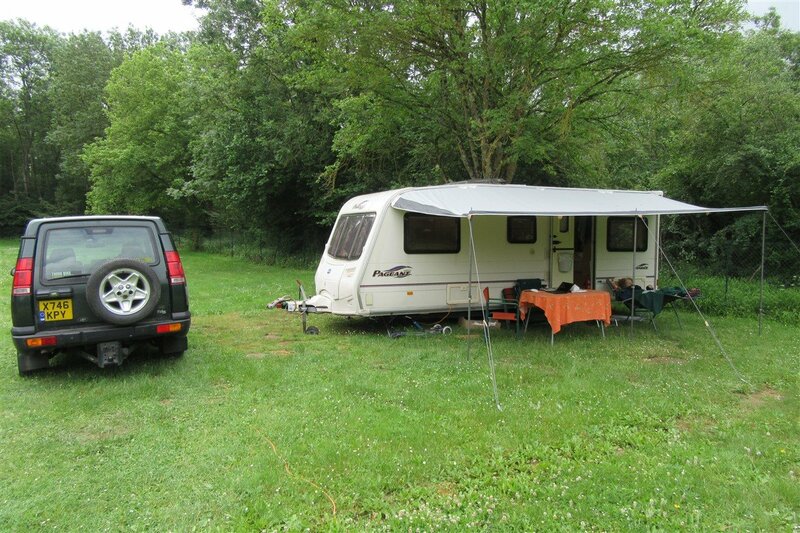 We stayed at a site at Chablis - nice and clean, walking distance of Chablis town and easy driving to Auxerre, Noyers etc. We thought the site at Vermenton was lovely too. So many options in that area ! 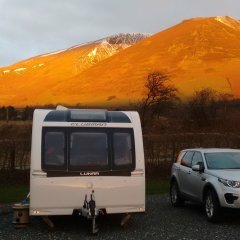 We've stayed at the Vermenton site before and liked it. We're looking for: river (or canal) side; easy walking / cycling distance to boulangeries etc (plus restaurants if possible), interesting town / village, market. Noyers seemed to tick many of the boxes. As Moorgate says, so many possibilities it's quite hard to choose! 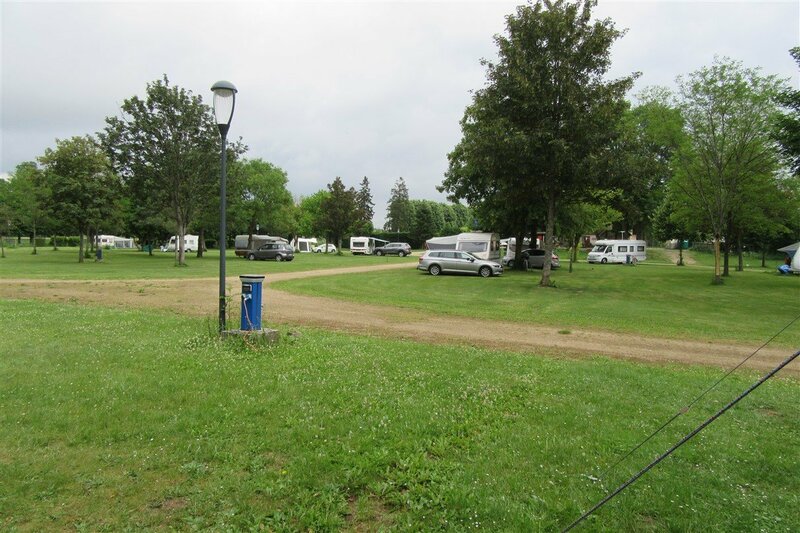 Chablis camping is also on the River Serein and a short stroll across a meadow over a footbridge brings you into the town famous for it's white wines but it also has reds! There are a number of restaurants, bars etc as well shops and supermarkets and it is well known for one of the best Sunday markets in France. We had intended to stopover for just three or four nights but found so much to do and see in the region that we ended up staying ten nights. Incidentally if you like bikes there is an electric bike hire shop just 10 minutes walk from the camp who also do self guided sat nav tours. PS it would be a great area for your Norton! Sadly I have yet to find a way of taking the Norton with us in the caravan but hope springs eternal. It will probably have to wait until you buy one of those enormous motorhomes, with a 'garage' at the rear (or do as they do in the Far East and strap it to the roof, regardless, along with two goats, some chickens in boxes, and your furniture)! While there we'll go and have a look at the Noyers site as well as Chablis. I hope the weather will improve. .. I realised I hadn't updated this since we used the site at Ligny last year. It was really good - very friendly and helpful manager, good big pitches well spread out, clean well kept toilets etc. The village itself was very pleasant with a small supermarket, two boulangeries (which for reasons that escaped me both closed on the same day), a Logis de France with a good restaurant within walking distance plus another restaurant close to the campsite which we didn't manage to visit. There was no proper market but a vegetable / fruit truck set up in the main square once a week. The area was interesting and we found plenty to do for the week or so we were there. Thank you for that. Noted for future reference. Being so relatively close to Paris, did it become crowded at a weekend?